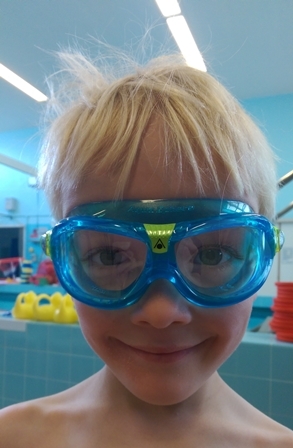 This post is part of our Goggles Challenge where we tested a range of swimming goggles in order to find the best pair. 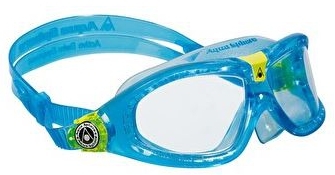 The Aqua Sphere Seal Kid goggle is already well-liked because of the clear, mask-style design and durability. 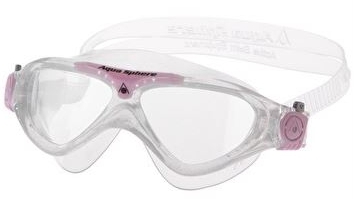 Aqua Sphere have made a few improvements to this new edition which includes a better seal, and stronger materials. 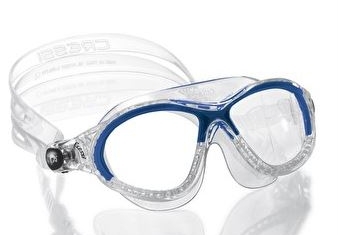 The quick-release strap means you can adjust the goggles quickly with very little fuss and we didn’t find any condensation build up or leaks. 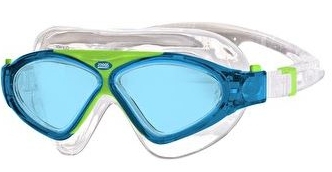 These goggles were very comfortable and our swimmer wore them throughout the lesson. 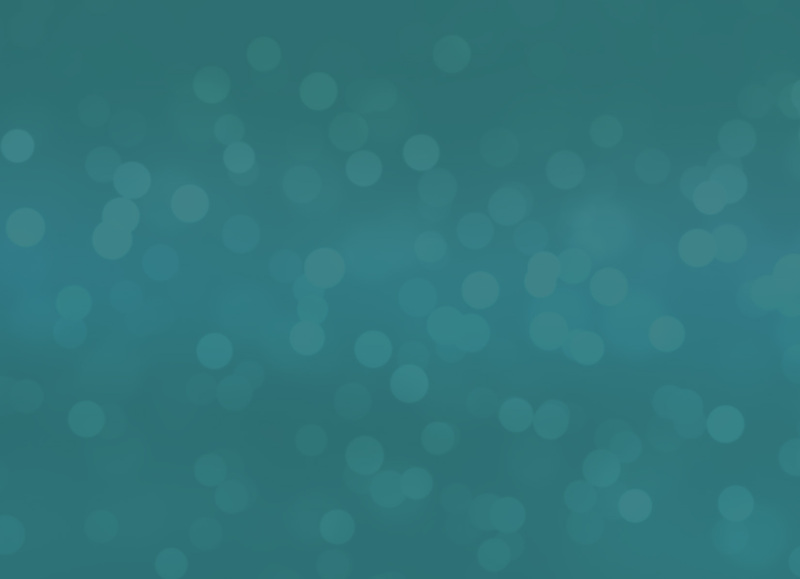 The Amateur Swimming Association gets a make-over!